!!! Have Tanks Will Travel !!! 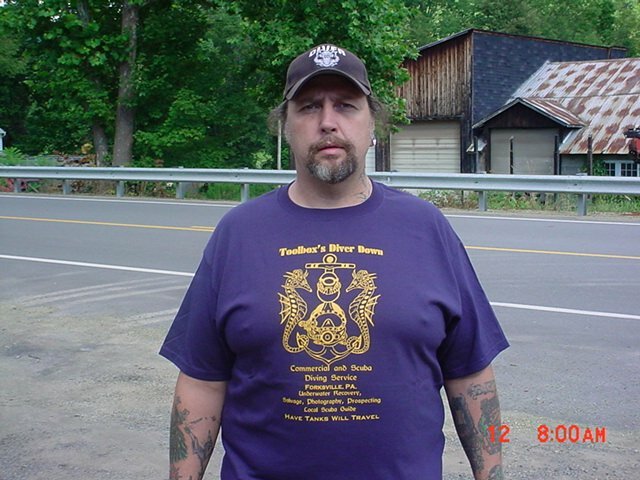 Here at Toolbox's Diver Down I am offering a Diving Service to the Sullivan County area. A service never before available here. 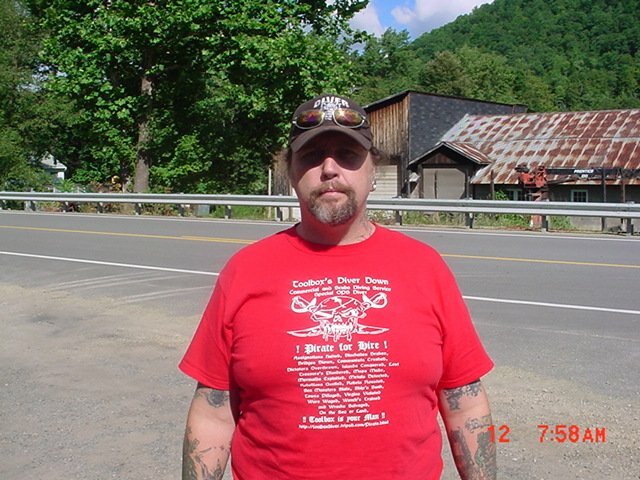 Scuba Diving Classes in Sullivan County Pennsylvania, Open Water Diver through Dive Supervisor wirh Specialties Diver Training in Nitrox, Underwater Crime Scene Investigations, Search & Recovery, Research, and Underwater Archaeology just to name a few. I will also offer a $50.00 discount to members of Vol Fire Companies. 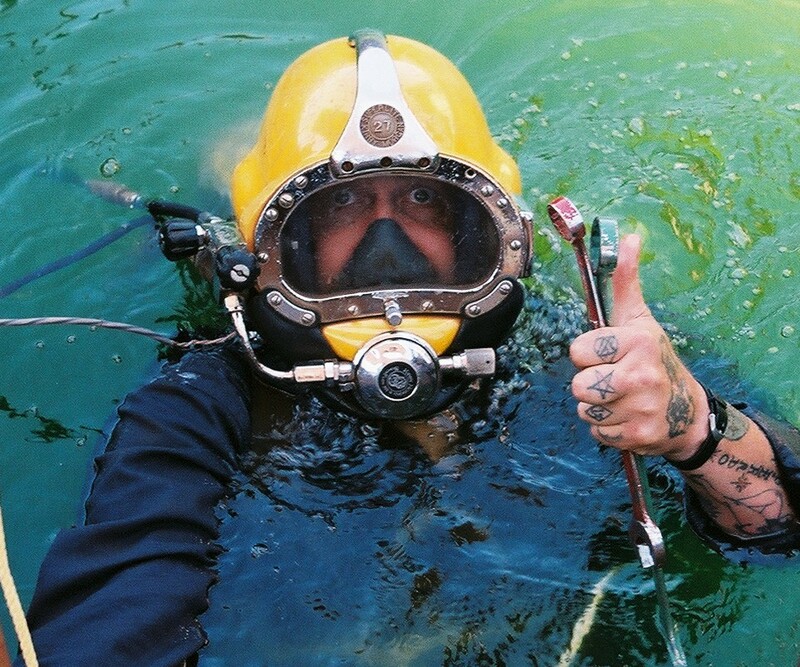 In addition to Scuba Classes I can also offer diving services like Searching for a lost item in a lake, pond, creek or river. Underwater Photography, Prospecting, Salvage, Pond or Dam Inspection, in water Boat Cleaning, Pool Cleaning just to name a few. I would also like to work with the Local Fire Companies with developing and starting a Sullivan County Search & Rescue Dive Team. In addition I would like to educate the non diving EMS people in the area on how diving accidents differ in the treatment of emergencies. Working with local landowners, Fire and Police Departments to have a emergency plan for this area in the event of a water emergency. I am currently promoting diving in this area. 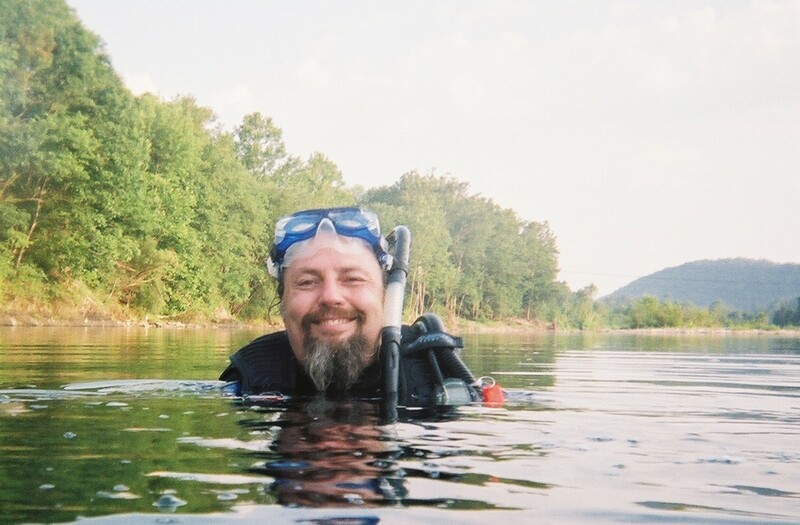 Offering Guided Dive Trips and Scuba Classes in the Sullivan County area in the Summer and Fall for tourists and locals who dive or wish to learn to dive to expand the Endless Mountains Vacation Experience. Diving in the creeks and rivers in this area is breathtaking. There is great visability, awsome rock formations, abundant fish and aquadic life, this makes the area worthy to explore it's underwater realms. This Scuba Diving Ring site owned by Toolbox's Diver Down. 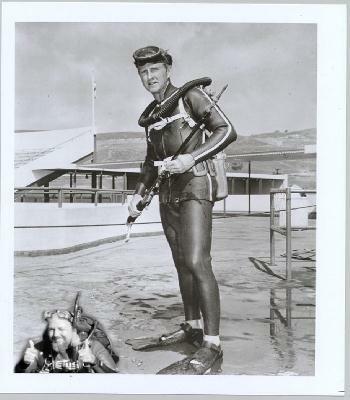 Join The ScubaWebmasters Exchange Here!